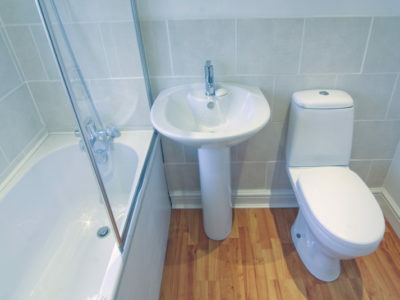 Quotatis | What kind of services will I need a plumber for? 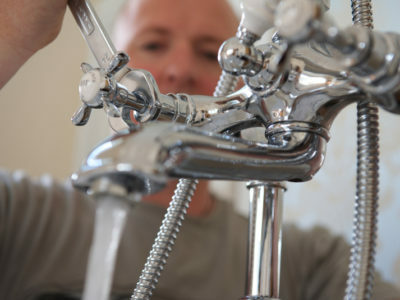 What kind of services will I need a plumber for? While some small plumbing jobs can be completed yourself, it’s recommended that you use a certified plumber for bigger jobs. Installing toilets or sinks, repairing leaks, and replacing pipes are all jobs that qualified plumbers will be able to undertake.